We started off with our own tomatos, knife and spook. We had to make our observations of the smell and look of the tomato before we did anything to it! 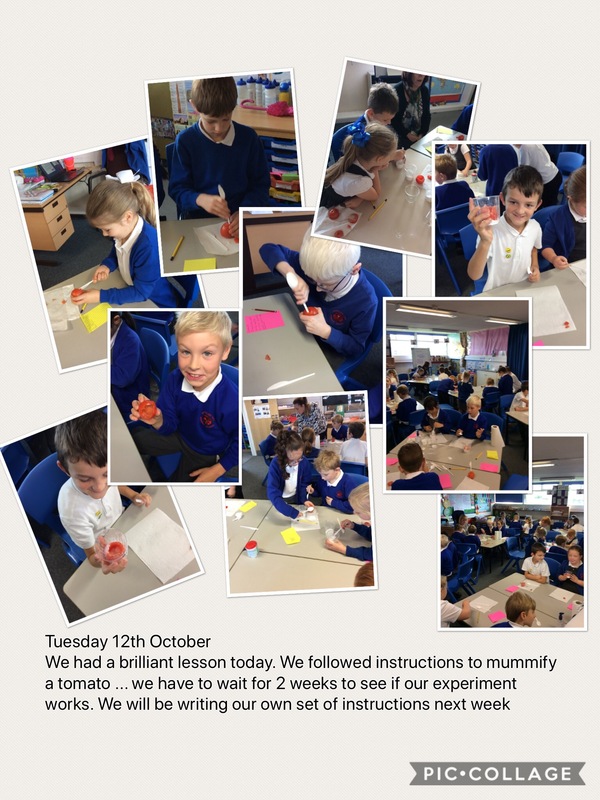 We had to get all the seeds and juice out of the tomato and then fill it natron salt (bicarbonate of soda and salt). 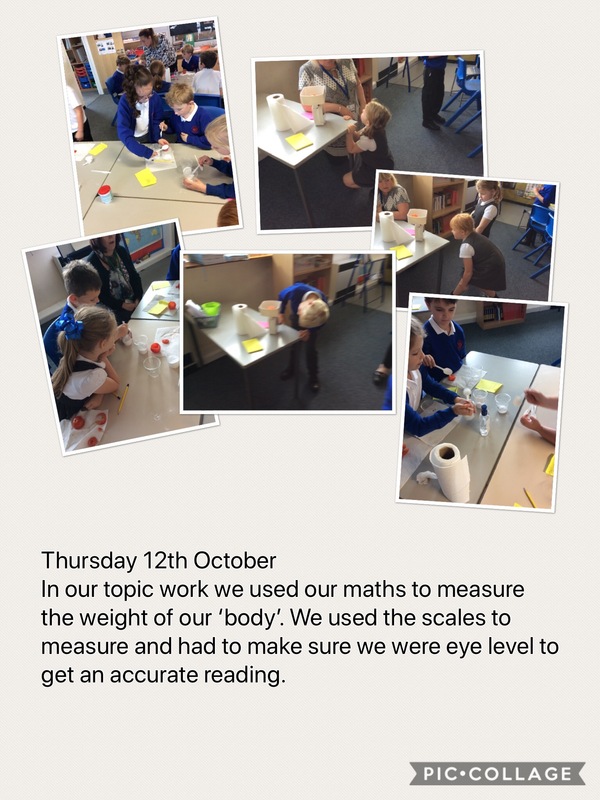 We have to wait two weeks now to see if our method has worked - fingers crossed!